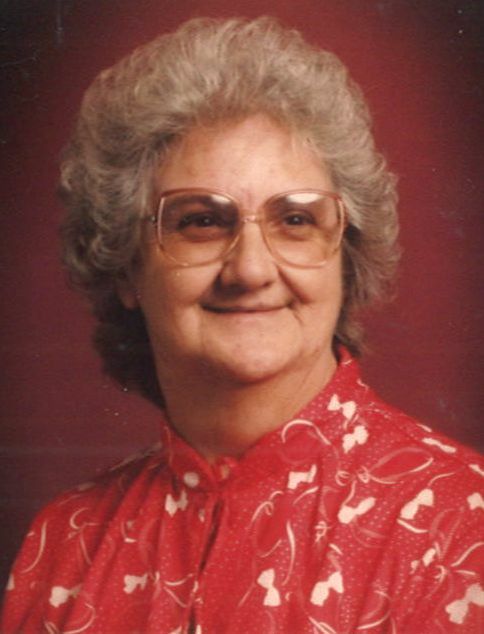 Mount Vernon – Lillian C. (Hamm) Buckland, 85, passed away on Wednesday July 11, 2018 at her residence. She was born May 22, 1933 in Damascus, VA to Kenney and Minnie (Doss) Hamm. She enjoyed spending time with her family and friends, sewing, gardening, and yard sales. Lillian was preceded in death by her parents, husbands, Boatwright Ward, and Floyd Buckland, her son, David Ward, a great grandson, six sisters, and three brothers. She is survived by four daughters, Mary Ann (Lee) Walker of Gambier, Debra (Terry) Turnmire of Damascus, VA, and Mary Jacks and Lucille (Ed) Linnville of Massillon, her son, Rex (Kathy) Ward of Millersburg, 15 grandchildren, 32 great grandchildren, several nieces and nephews, and a daughter-in-law, Robin King of Loudonville. A funeral service will be held at 11:00 a.m. Saturday, July 14, at the Fischer Funeral Home in Danville. Chaplain Dallas Waggle will officiate. Burial will follow in Wesley Chapel Cemetery. Calling hours will be from 4-7 Friday evening.